The Call of Duty: Black Ops 4 Beta opened up to PlayStation 4 players from around the world this past weekend. South African players were able to play until late in the afternoon yesterday, before the door officially slammed closed on the open beta. There is no need to worry, however, as the Beta will rear its head yet again. It’ll be available for PC, Xbox One, and PlayStation 4 players on the 10th of August. After the initial weekend of play, I’ve been sitting back and wondering if Black Ops 4 will deliver us a solid, functional, and most of all eternatining esports season for 2018/2019. While there are a few initial concerns, there are some features to the game that are allowing it to take shape as a highly strategic team based shooter. Treyarch have an opportunity to use this title as a catalyst to force a new standard of competitive play, which in itself is extremely intriguing and ingenuitive. But it may be hindered by the traditional model of what Activision has forced in the past. There are going to be two individual elements that we will be looking at today, the old and the new. 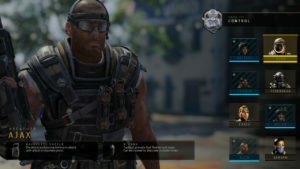 The old is the specialist system which has been reintroduced into Black Ops 4. The new being the game mode; Control, which has become a personal favourite of mine and looks destined to be implemented into the new competitive season. Looking back to the Call of Duty: Black Ops 3 competitive season, players were introduced to the brand new specialist system. To those unfamiliar, the specialist system gave players an opportunity to earn a special ability which could drastically influence the field of play. While the system was initially profound it started to become more predictable, in terms of specialist selection. As the competitive season wore on players would often end up selecting the same specialists over and over again, until the point where the variety became stagnant. The same fate struck the pick and ban system, which too ended up becoming largely a rinse and repeat during the competitive season. 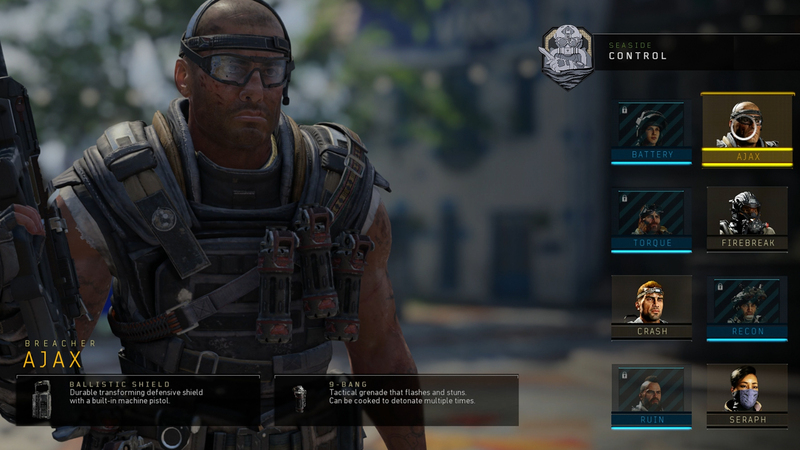 In the Black Ops 4 Beta we haven’t been introduced the full competitive aspects of the game, such as the pick and ban system but we have been introduced, rather, to the public aspects of the game such as the specialist system. The specialist classes, have now received another layer of depth thanks to each receiving an additional ability or item which only a specific specialist type can use. The addition provides the player with a new level of strategy to implement into the game and opens up the door to more counter play than ever before. Treyarch remain active throughout the competitive season and add more specialists, more regularly to further deepen the strategic play and thought that teams need to take before each match. Meet Ajax, the shield wielding South African. I’m hoping for the latter, but I hope it doesn’t come at a price – literally. The one aspect of competitive Call of Duty that I will never agree with is that, within one season, a player will have to pay for additional content to remain relevant on the competitive scene. This when the game already comes at a high base cost is unacceptable in my opinion. It creates a divide between the ‘haves’ and ‘have nots’ which ultimately dwindles the player pool. As has happened in the past, with the addition of maps which were implemented into the competitive season, these came at an additional cost to player who simply wanted to play the game competitively and thus were excluded in some capacity. New game mode is out of Control! Call of Duty, on console, has had a long standing history of following three game modes during a competitive season. During the Call of Duty: World War 2 season, Hardpoint, Capture the Flag, and Search and Destroy were the main modes of play. 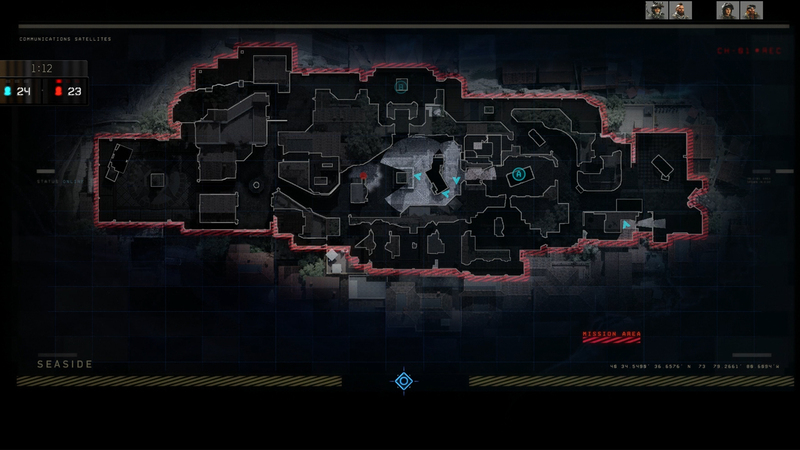 There have been several others that have managed to penetrate the competitive rotation, such as Blitz and Uplink, which both replaced Capture the Flag as the third game mode over the past few years. Every so often a game mode comes out and breaks the mold and forces its way into competitive Call of Duty. The last time we saw this was during the Black Ops 2 season where Hardpoint was introduced and soon became a staple of the competitive Call of Duty scene. 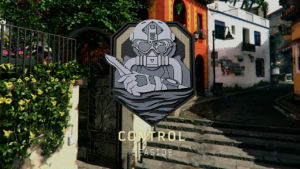 Treyarch are seemingly back at it again with their new game mode, Control, which brilliantly uses a combination of Hardpoints area of control, Dominations two site capture, Search and Destroys limited life span and combines them together to make one of the most exciting competitive game modes to date. Currently the game mode is looking destined to replace Capture the Flag and become the third staple of the competitive diet. 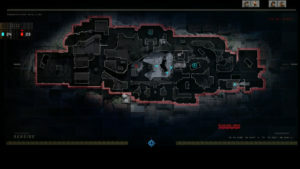 Control manages to balance the the core excitement of respawn game modes with an objective purpose which forces players to move into environments of enemy control. There are strategic limitations, however, as teams have the additional option to rather go for eliminations and force their opposition to play more conservatively. There is room for exploitation, and spawn trapping could be the fundamental issue that pulls this mode down completely. That said, I believe there are options which Treyarch could enforce to counter that potential circumstance – such as spawn protection which is implemented in Overwatch. Overall, I believe that Control will require that teams take time in researching their own strategies, and learning how to use a combination of specialist abilities to attack and counter their opposition. The change will fundamentally be telling in what separates professionals from the quick reaction time players. There is a whole new weekend of the Call of Duty: Black Ops 4 Beta ahead of us this weekend. While today we managed to touch on some of the great aspects which will likely be implemented into the competitive side of the game, there are also some glaring issues (armour, healing, respawns to name a few) that will need to be looked at. I will be diving right back into the all the action this weekend and uprooting what I think will play a telling role in the competitive season to come. For now, I’m hopeful that Black Ops 4 might just be the competitive Call of Duty we have been hoping for BUT I think that might be held back by it’s desire to make as much money off of their player base as possible. We will touch on some of our finals thoughts in next week’s article. For now, happy shooting! 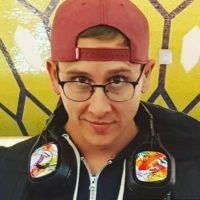 Nick Holden is the co-owner of African Cyber Gaming League (ACGL) and has played a prominent role in the South African esports scene over the past 8 years as a tournament host, shoutcaster, and content creator. He's often referred to as the Giraffe of local esports (he's tall). Nick also loves wearing ASTRO Gaming headsets, which he is the sole brand ambassador of in South Africa.